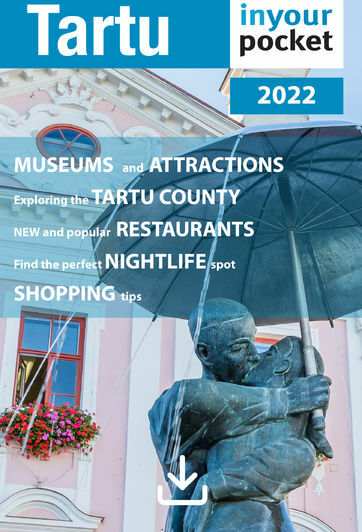 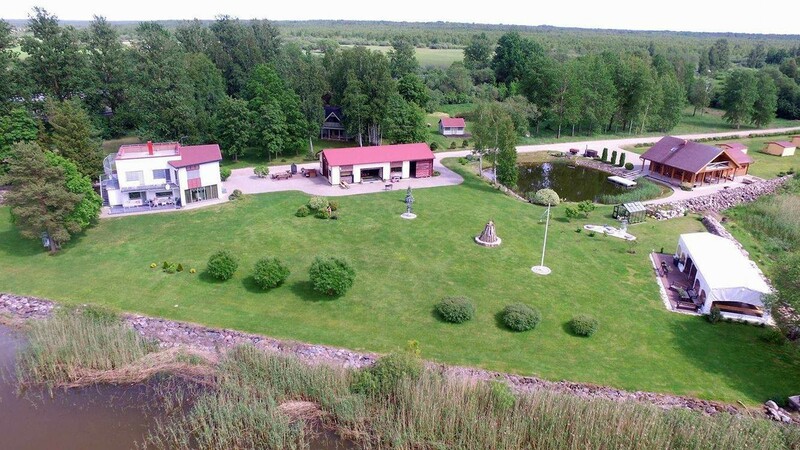 Open all year round, Jõesuu Tourism Farm offers fun and relaxation for the whole family. 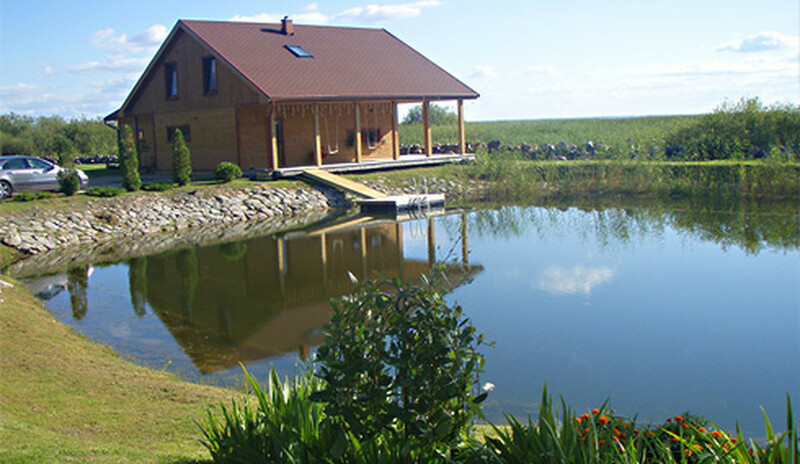 You can book a cosy cabin or room, or bring your tent or caravan for camping and enjoy the untouched nature of the surrounding Alam-Pedja nature reserve. 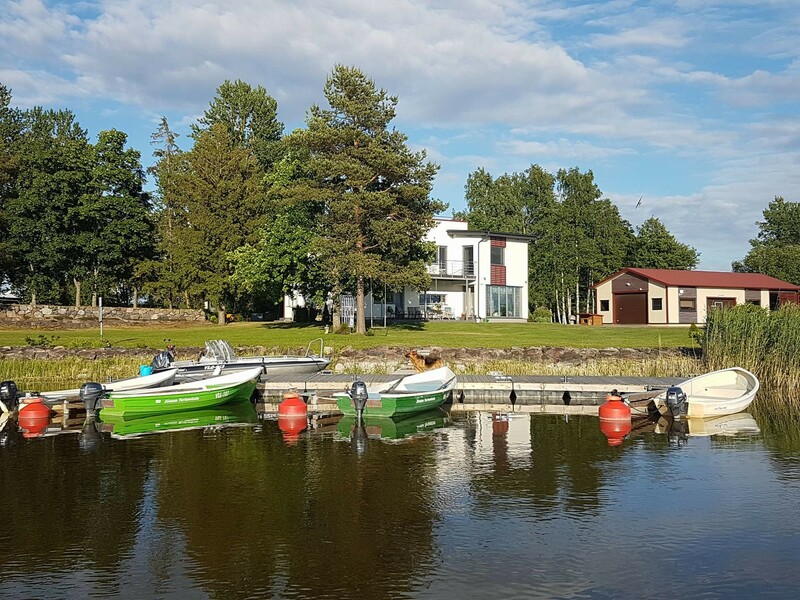 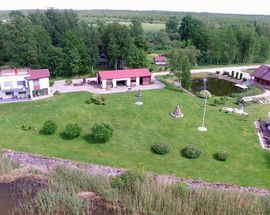 Located on the shores of Võrtsjärv, at the mouth of the winding Emajõgi River, Jõesuu Tourism Farm is the ideal spot for fishing. 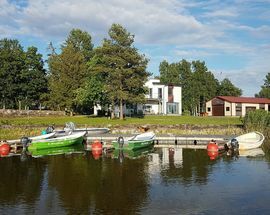 Boats and equipment can be rented. 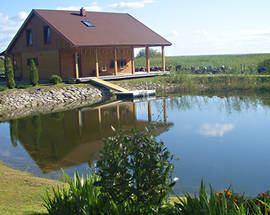 After a busy day, relax and unwind in the sauna by the pond.